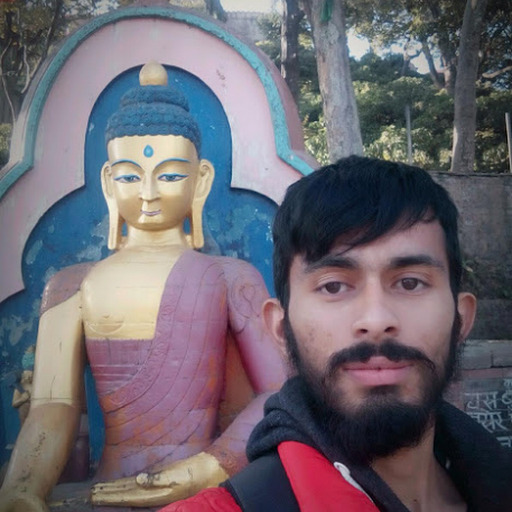 Please Follow How to Create Facebook Friends Day Video. Today is facebook 14th Birthday. On that occasion facebook allow users to share video with friends. Sharing what they think about them. You can also share the facebook friends day video. 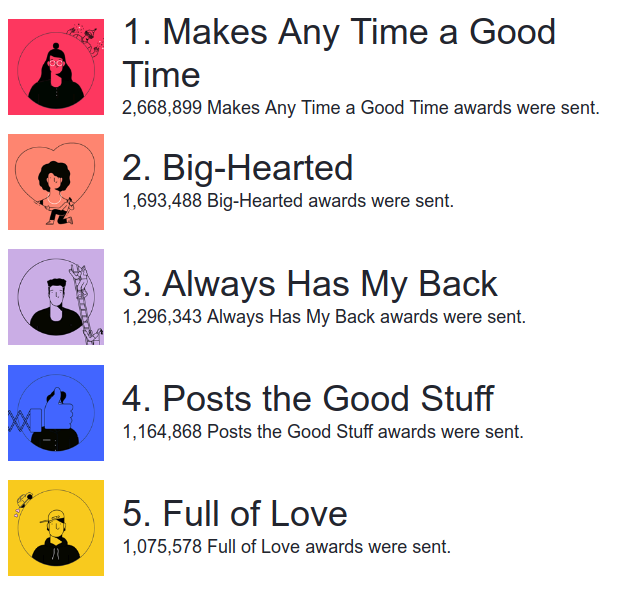 There are a lots of options (award) to give to friends All of them are predefined, Facebook will create a short video for your friends. You could publish it on his/her timeline or can send him/her a private message. On February 4, 2004, Mark Zuckerberg launched “Thefacebook”, originally located at thefacebook.com. In 2005, the company dropped “the” from its name after purchasing the domain name facebook.com for US$200,000 The domain facebook.com belonged to AboutFace Corporation before the purchase. Mark Zuckerberg mention that he had made a lots of mistakes during the development of facebook. He mention "I’ve made dozens of technical errors and bad deals. ", He also "I’m proud of what we do and grateful to be a part of something so meaningful." Facebook said there are a lots of path to go and they will work on to Improve Facebook. We had already published this on Time and Update but due to some Server Error we could not serve that page. The Title is How to Create Facebook Friends Day Video. You can make Facebook Friends Day Video just by following this link. facebook.com/friendsday. Then click in the Create options, Now select a friend and award a option that suits best. Now you can Click in next and confirm whether to send via message or Publish on his Timeline. Conform the process. You can also follow this video Guide. Now it would take some time (about 30 secs ) for your video to be prepared, Then your friend and you can access that video if it was sent of message. If you posted on friends Profile it would be available to public to view. 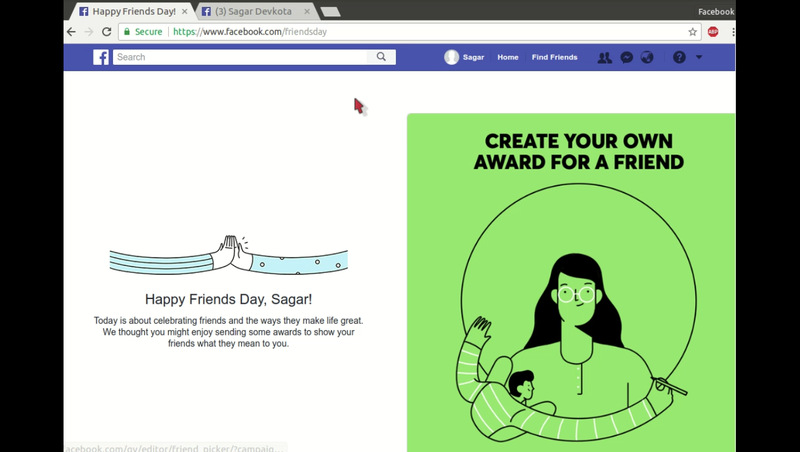 Facebook announced that they also celebrate the friends day and they will update the most selected awards among the facebook. Here is the most selected awards till now. There may be alter in ranking of the most selected awards. You can always find that on the friends day page. Please do comment which of the award you give to most of your friends. I would select the 3rd one to my Friends as they always have my back when I don't have.